While the Toronto condominium market will certainly feel the dampening effects of the recent changes to federal rules governing mortgages, a renowned developer and real estate broker argued that the adjustments will not necessarily lead to price corrections and sales decline in the city. “It's really not the end of the world,” Brad Lamb told CBC News. Lamb added that instead of fleeing Toronto, first-time buyers—who are projected to be among the sectors most negatively impacted by the new rules—will simply “adjust their expectations downward,” as Toronto’s economic fundamentals are still too stable to depart from. Moreover, Lamb predicted that the most that the Toronto condo market might experience in the new regulatory regime is a “very mild” drop in activity, especially in the $250,000 to $350,000 price range. 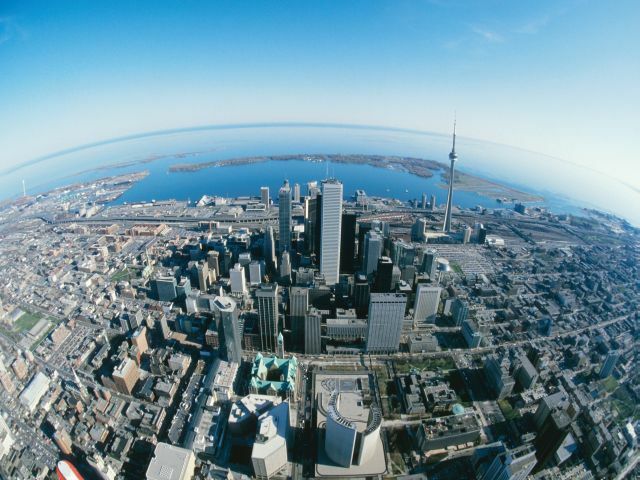 However, prominent real estate data analyst Ross Kay begged to differ, saying that the “radical change” would prove to be highly detrimental to the Toronto market, which is already at what he called a “tipping point”. “Certainly nowhere in North America has this ever happened,” Kay noted, adding that a “full correction” in Toronto is just beyond the horizon. Projecting a 17 per cent plunge in national average sale prices, Kay stated that officials’ hopes of a slow and safe slowdown in the Toronto real estate market are severely misguided.